Fijian Holdings Limited (FHL) was incorporated in 1984 to fulfil the objectives of the leaders of the iTaukei people of Fiji, creating an entity that meaningfully represented itaukei in the business sector and ensured their meaningful participation in the Fijian economy. 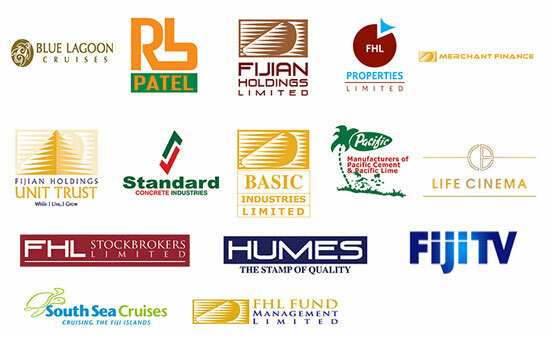 FHL shareholders include provincial councils, the iTaukei Land Trust Board, the iTaukei Affairs Board, tikina and village groups, iTaukei co- operatives, individual iTaukei and family companies. Its investments give the iTaukei significant shareholding in major companies thus helping to achieve the objective of bringing the iTaukei fully into the mainstream of Fiji’s economy. FHL has also broadened the scope of its training programme wherein young iTaukei are prepared and groomed for business utilising the resources of its subsidiary companies. We will create sustainable and consistent value for our shareholders and stakeholders. We will strive to lead in all our chosen areas of business through creativity, innovation, passion and by putting our customers first at all times. We will actively promote the growth & development of our people to excel in business and fulfill their purpose in life.